Price: £6.66 + FREE UK Delivery! 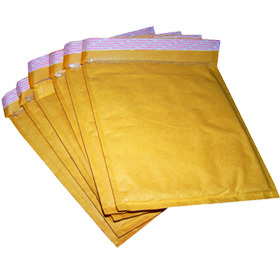 Our padded bubble envelopes are perfect for keeping your smaller items safe during the mailing process. 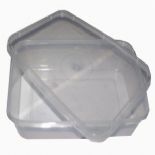 They have bubble padding on the inside with a strong Kraft outer layer so they are guaranteed to keep your items safe. They also come with a self seal lip to ensure your package stays secure in transit. This size is perfect for sending CDs as often the plastic case doesn't always prevent damage to the disc, but with the bubble padding the CD and its case will be protected from any damage.